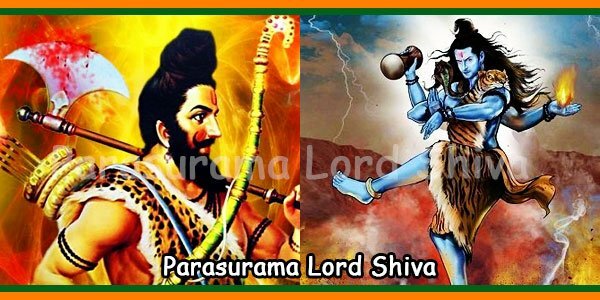 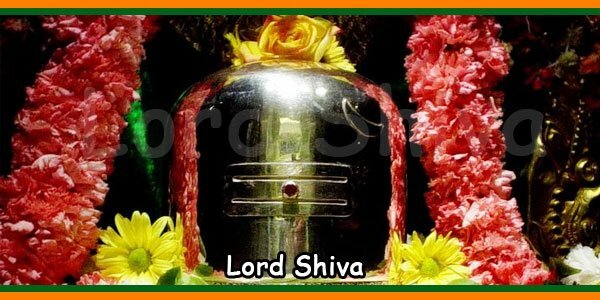 .. इति श्रीमच्च्हंकराचार्यविरचित शिवपञ्चाक्शर स्तोत्रं समाप्तं ..
ashes, the great Lord, the eternal and pure One, who wears the directions as His garment, and who is represented by the “na” kara (term). 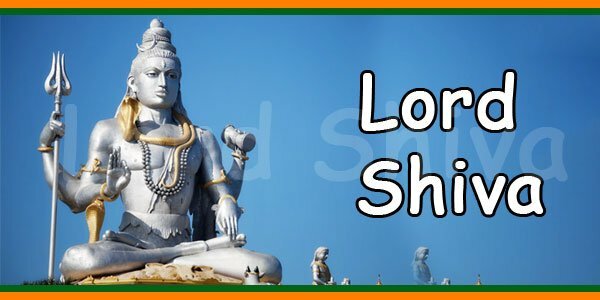 I bow to Shiva, who has been worshipped with water from the ganga (mandakini) and anointed with sandalwood paste, the Lord of nandi, the Lord of the host of goblins and ghosts, the great Lord, who is worshiped with mandara and many other kinds of flowers, and who is represented by the syllable “ma”. 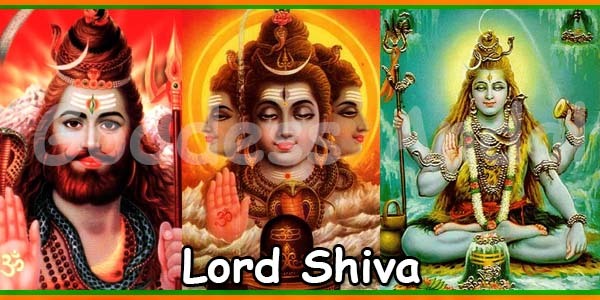 Salutations to Shiva, who is all-auspiciousness, Who is the sun that causes the lotus face of Gauri (Parvati) to blossom, Who is the destroyer of the Yajna of daksha, whose throat is blue (nilakantha), whose flag bears the emblem of the bull, and who is represented by the syllable “shi”. 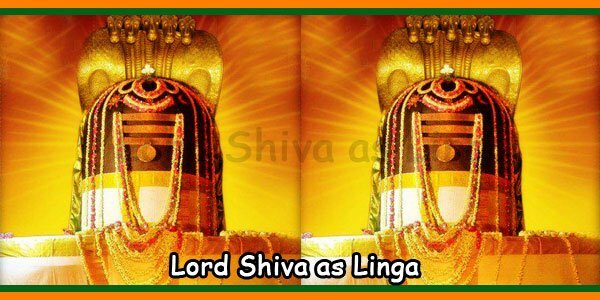 Vasishhtha, agastya, Gautama, and other venerable sages, and Indra and other Gods have worshipped the head of (Shiva’s linga). 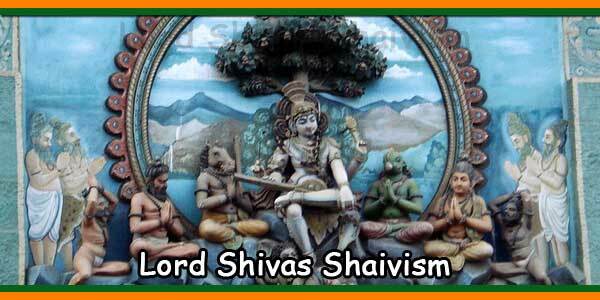 I bow to that Shiva whose three eyes are the moon, sun and fire, and who is represented by the syllable “va”. 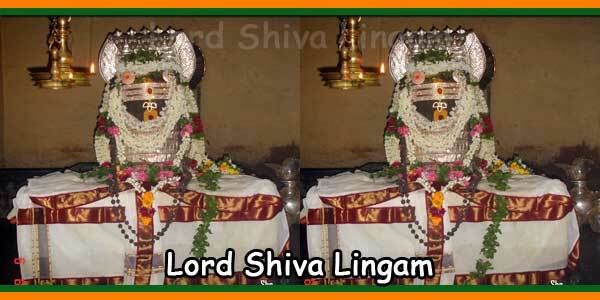 of Shiva and rejoices there with Shiva.